We are a resale marketplace. Prices may be above or below face value. The Los Angeles Philharmonic is located in Los Angeles, California and was established in 1919. The Los Angeles Philharmonic performs half the year at the Walt Disney Concert Hall, and the remainder of the year at the Hollywood Bowl. Since 2009 the main conductor of the orchestra has been Gustavo Dudamel. 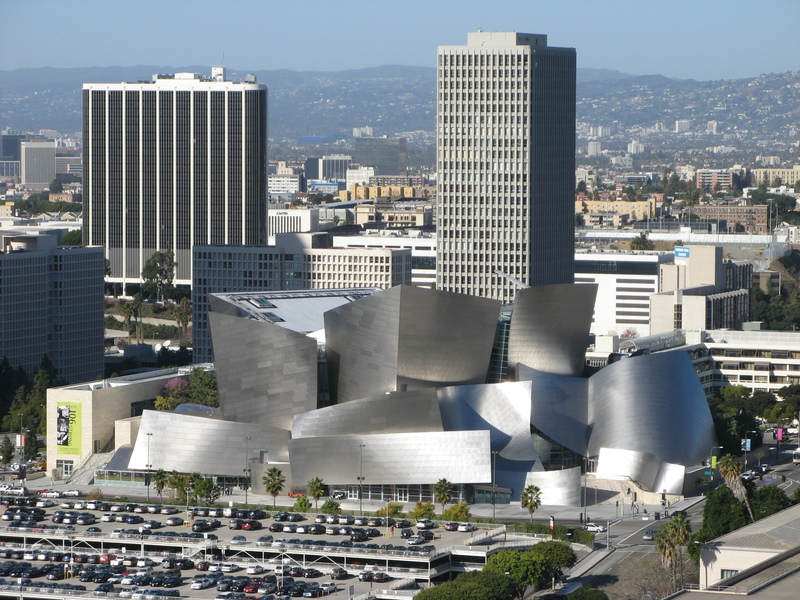 The Los Angeles Philharmonic is one of the largest most prestigious orchestras on the west coast and Rad.Tickets has amazing tickets and seats to every concert they perform. Don't miss out! Keep up to date on the latest events and special offers.